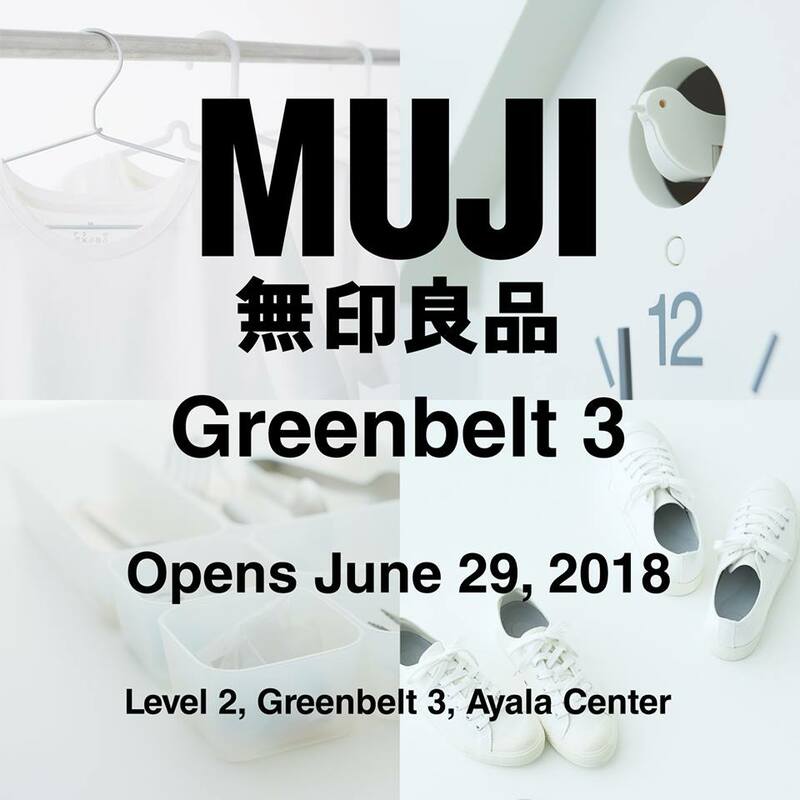 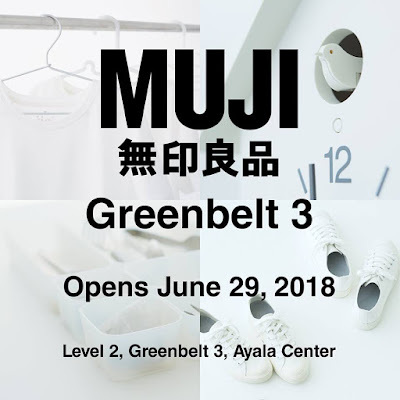 Check out MUJI's newly-renovated store at Greenbelt 3. Enjoy special offers and promos on its opening weekend - from June 29 to July 1, 2018. 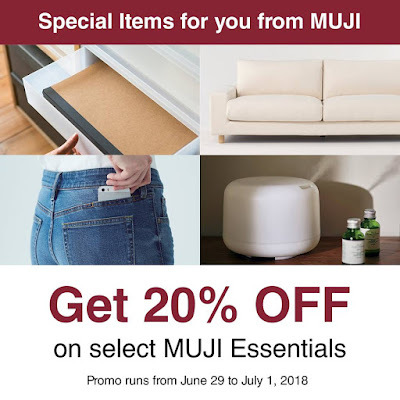 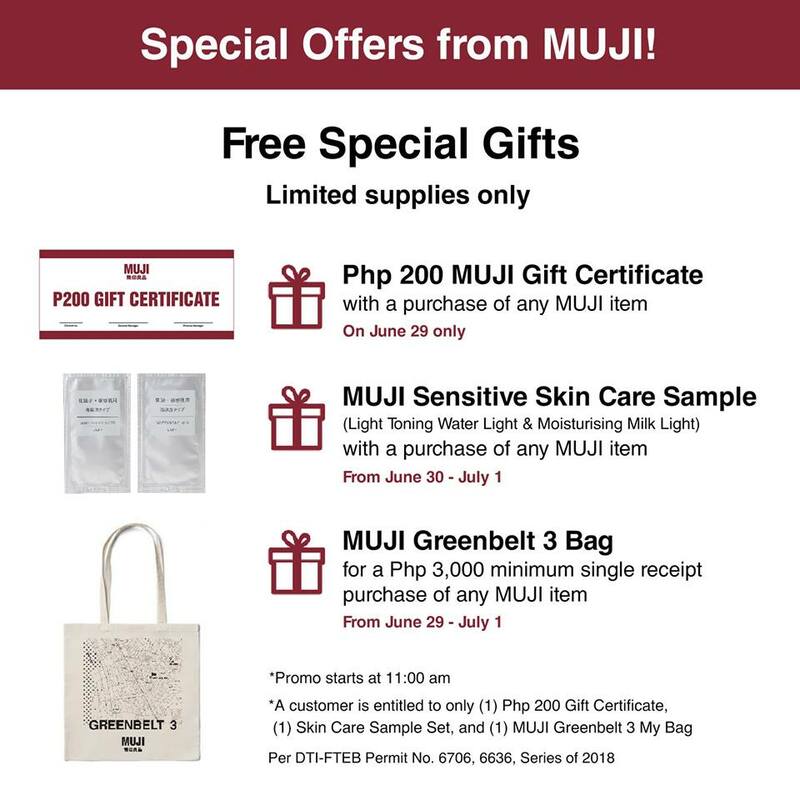 Plus...special gifts await all MUJI shoppers!